The Revelation by Darussalam is a short story written by Sami Ayoub and Mrs. Taylor Ayoub about the Wahy and how it used to come to the Messenger of Allah (peace be upon him). It is written in easy to understand English and is recommended for children. 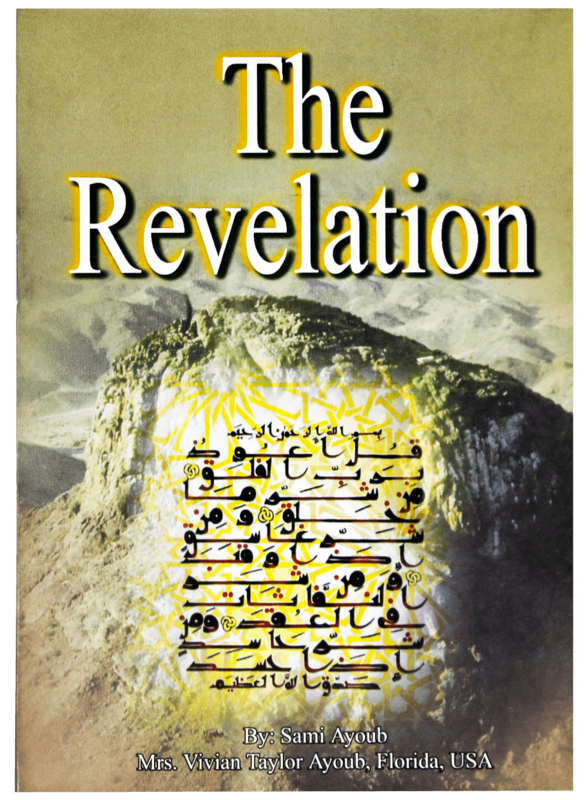 It explains all aspects of the revelation of the Noble Quran in an interesting way that keeps the readers engaged until the very end.